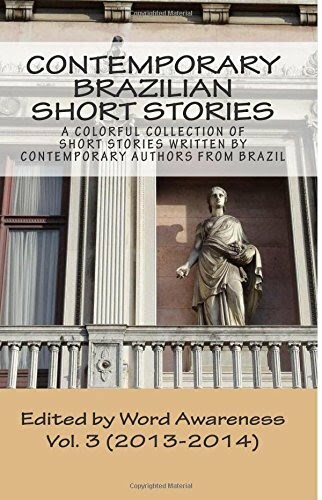 Amostragem complexa (2009, “Complex Sample,”) her first short story collection, was completed through a Petrobras Cultural grant. In 2011 she published an interactive book called Owned – um novo jogador (“Owned – a new player,”) which was inspired by the videogame culture and released in digital and paperback formats. For more information, visit her official website. Eternally Lying in a Splendid Cradle / Marriage?